Are you passionate about photography? Do you want to start a photography business? 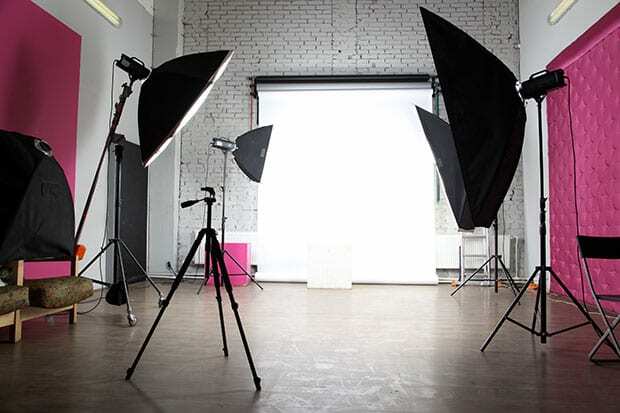 If so, then you are probably wondering how much it costs to establish a photography business. Having detailed research and a photography business plan is necessary. 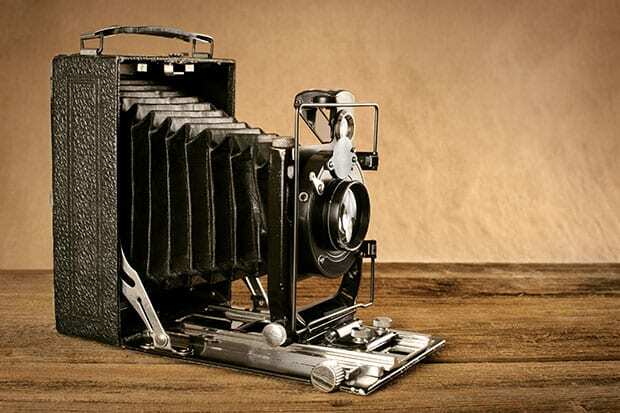 In this article, we will show you the price of starting a photography business. Here’s just a few of the costs associated with a photography startup that we’ll cover. You will find many Facebook pages with a photography business name. Owners of these pages post pictures of their families, friends, and themselves. Having a passion for photography is different from seasonal photography, and knowing that these photographers are not your competition is very important. Find a few catchy photography business names and select one. A catchy name will help your audience to remember you. You should select a category of photography and focus on it. For example, portrait photography, wedding photography, etc. Having proper registration such as LLC can help protect you from potential liabilities that can arise from running a business. We recommend that you hire an attorney and make proper legal contracts for your photography business and clients. Like any profession, you need to have the right equipment to succeed. Your professional camera is the life of your photography business. There are a wide-variety of cameras available. You can purchase a basic Canon T6i for starters or you can go advanced with Canon 1D C.
Most camera deals come with kit lenses. You should start with that and maybe add a pancake or a wide zoom lens. As you grow, you can add lenses as needed. The price varies from several hundred to tens of thousands of dollars for lenses. Lighting is important. Based on your role, you may need backdrops and artificial lights. You can get a good kit for lighting and backdrops with the stand. It will help you take better photos. 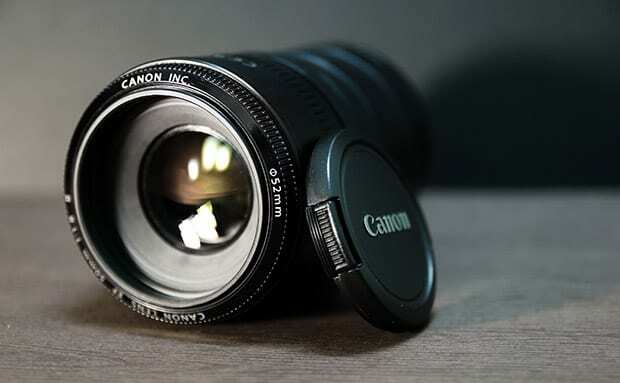 You cannot predict equipment failure, so it’s recommend that you purchase a backup for your main equipment such as your camera, light bulbs, batteries, etc. The other gear includes flash triggers, strobes, memory cards, tripod stand, etc. These things may come as part of your camera deal. You can also buy them separately as your business grows. You need a computer to manage and edit your photos. Backing up your photographs is very important. Buy at least 2 portable hard drives with minimum 1TB each. To ensure color accuracy in your photographs, we recommend that you add a screen calibrator. Purchase a basic license of Lightroom and Photoshop to edit the portraits before printing for clients. Envira Gallery users can also integrate WordPress with Adobe Lightroom. While Facebook and Instagram can help you spread the word, getting clients require having a proper website that showcases your work. 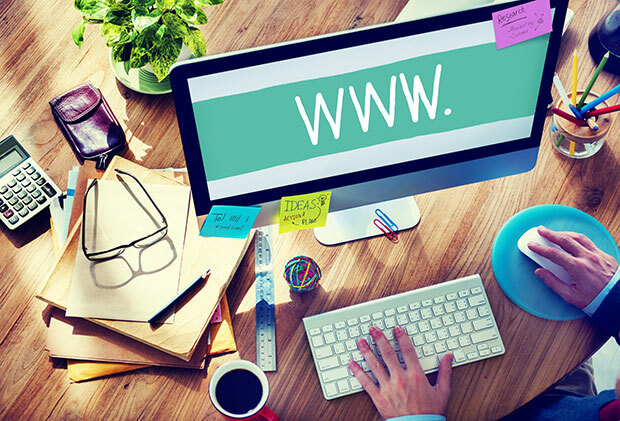 To create a website, you need a domain name and web hosting. Domain names (for example: myphotography.com) represent your presence, and web hosting is where all your data will be saved. We recommend either WPEngine or SiteGround for hosting your website at a reasonable cost. Next, you need to choose a beautiful website design. Thankfully, WordPress has tons of template options. We have created a list of 57 best free WordPress themes for photographers that you should definitely check. There are thousands of WordPress plugins available to help you build a robust website. Plugins allow you to showcase your work, add billing, create invoices, and more. You should check our list of 22 best WordPress plugins for photographers. Although there’s a slight bias, we highly recommend that you choose Envira Gallery. It has over 25 addons which can fulfill all the requirements of your business website for its styling and infrastructure. Envira adds a fully responsive WordPress gallery to your website which is not only flexible, but full of features to give your website a feel of a pro photography business. That’s all. We hope this article helped you learn how much it costs to start a photography business, so you can plan accordingly. 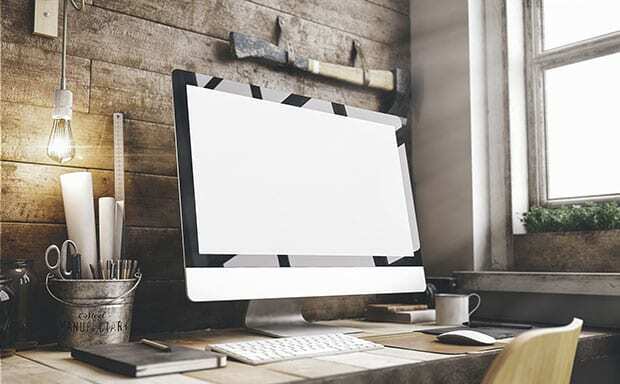 You may also want to check out the 17 best photo editing software for photographers. Follow us on Twitter and Facebook for more tutorials on photography. What about leasing space? That’s likely the single largest cost. That and an assistant. Neither of which are mentioned. What about the place for studio you not mentioned?. What about a logo? A good website or application. how do you think my business would go If I was an 13 year old boy?